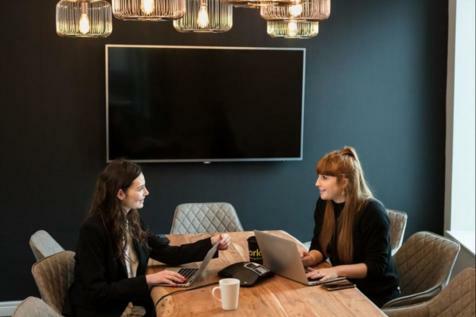 From start-ups to growing businesses, make yourself at home within this vibrant and elegant office space consisting of modern interior design and facilities which go beyond your office space requirements. Luxury CONFERENCING ROOMS make for the ideal space to hold formal meetings with clients. 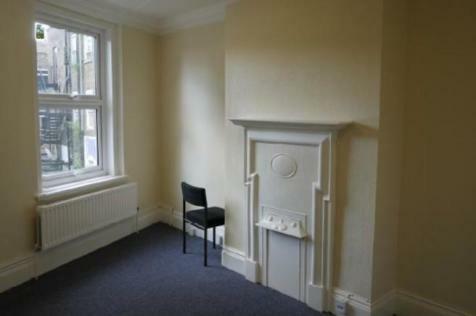 Reasonably priced private offices are available to rent on FLEXIBLE TERMS at this serviced location. The interior has been RECENTLY REFURBISHED and high-speed internet runs throughout. Designed for small to medium businesses. 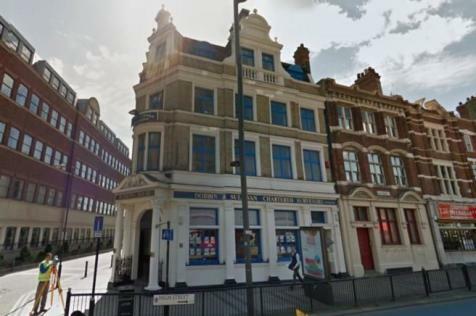 Situated in the heart of Stratford, one of east London's most UP-AND COMING areas is this workspace on the high street. It has everything a small to medium sized business needs to succeed, from BRIGHT PRIVATE OFFICES to meeting spaces. Feel at home and let your ideas bloom with 24/7 access 365 days a year, super-fast Wi-Fi, and all-inclusive prices with no hidden surprises. Be part of something bigger and be surrounded by several growing businesses within the area. 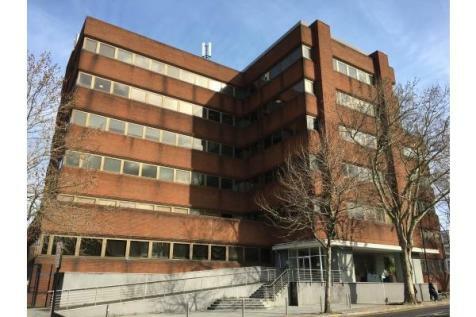 Serviced workspaces in an EXCELLENT LOCATION, just minutes' walk away from Stratford International and the Westfield Centre. 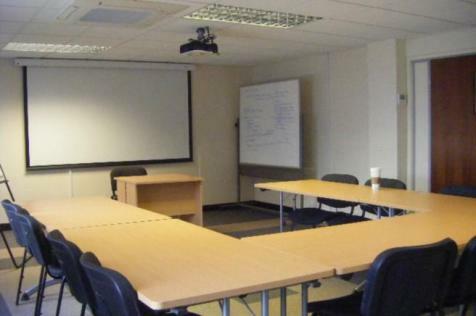 As well as office space, kitchen facilities are included, as well as BREAKOUT AREAS and cleaning services. Startups and SMEs in the east end take note! 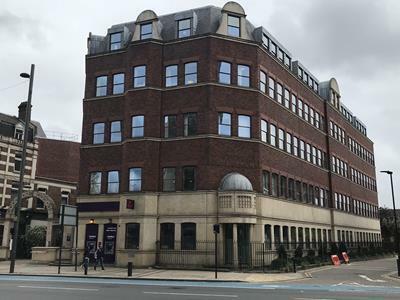 FLEXIBLE DESK SPACE is available to let on the high street, just moments away from Stratford's Westfield Shopping Centre. 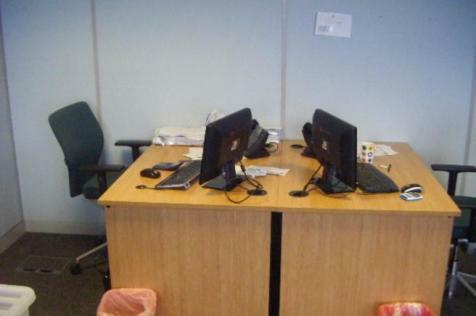 Private offices can be rented at COMPETITIVE PRICES on flexible terms. 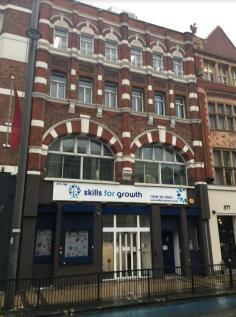 Office space close to central Stratford split over 1st and 2nd floors. Are you a Stratford-based small business owner? 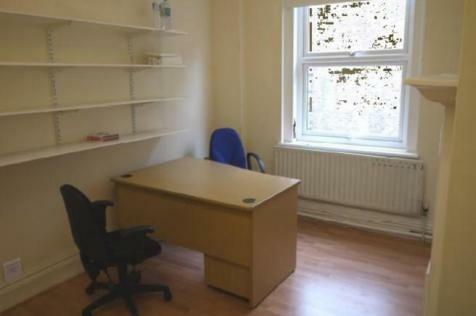 If so, it's worth considering an office in this REASONABLY PRICED workspace near STRATFORD STATION. Benefit from access to good quality desk space at an all-inclusive monthly price. You can travel to the City and West End in under 15 minutes from this flexible workspace in the HEART OF STRATFORD. Suited to SMEs, FLEXIBLE CONTRACTS enable companies to grow within the space and scale up or down ad hoc. 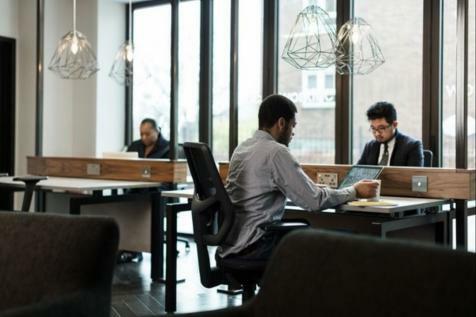 A inclusive CO-WORKING community where inspiration, openness and productivity flourish and businesses grow. 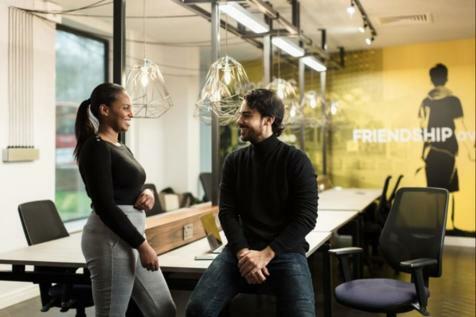 Whether you're a one-man band, working from home or a start-up, this new co-working space enables you to breathe life into your working day. 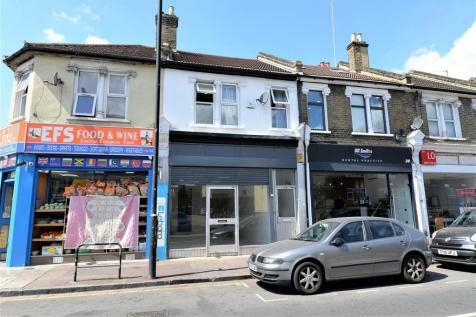 This shop unit on Vicarage Lane presents a great opportunity to become involved in this fantastic part of E15. 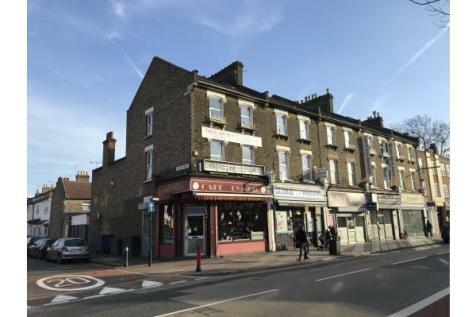 With large retail space to the front, as well as storage to the rear and in the cellar, it would suit a variety of different retail offerings. Available immediately. LARGE 3 STOREY COMMERCIAL BUILDING. 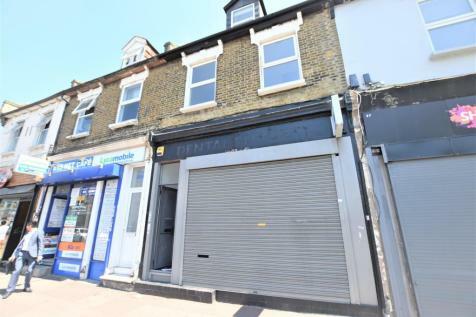 Located on Vicarage Lane Stratford this large shop with upper parts, offering multiple rooms and would be ideal for Solicitors, Estate Agents or Accountants.